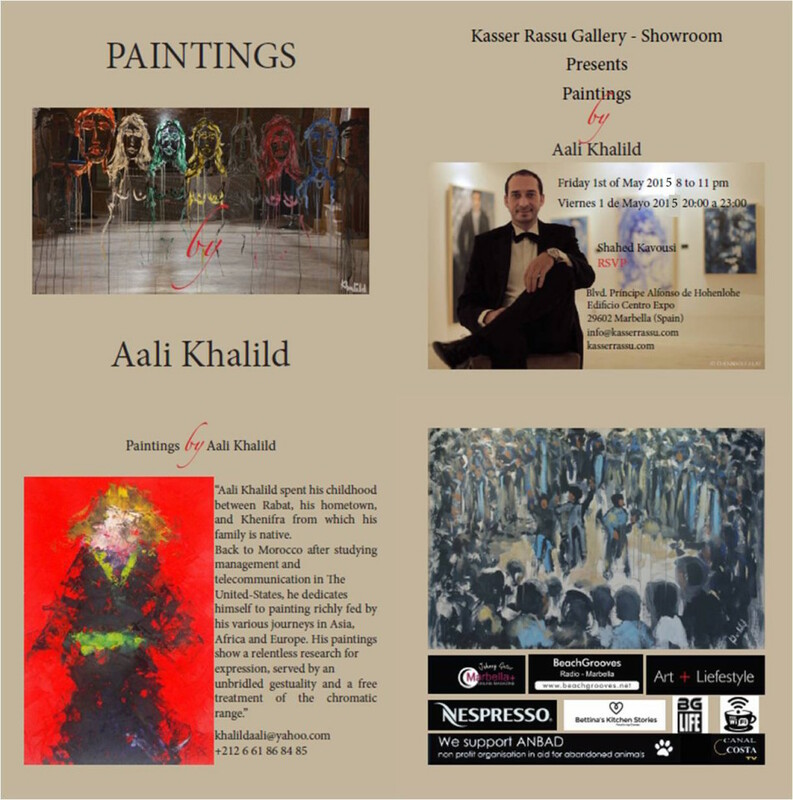 Kasser Rassu Gallery-Showroom Presents Paintings by Aali Khalild | Marbella Marbella – Adelante! Friday May 1st @ 8pm-11pm! The artist will be present at the reception cocktail! Looking forward to see you and welcome Aali to Marbella and celebrate Month of May!